At Eiland & Ritchie, L.L.C., we are dedicated to individual, results-driven legal representation. As a full-service Personal Injury law firm, conveniently located in beautiful Mobile, Alabama, our accident injury attorneys place an emphasis on representing injury victims and are committed to each and every one of our clients. 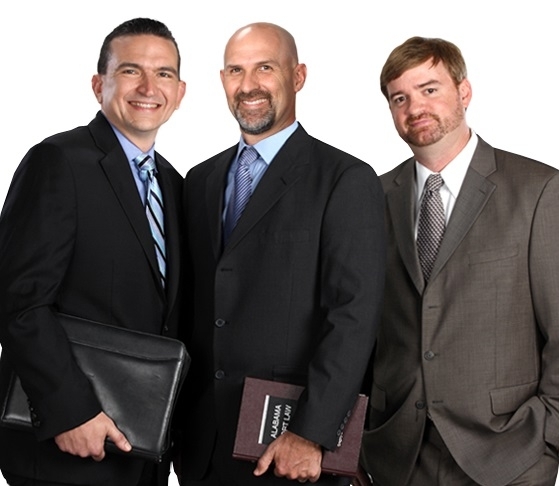 With 40 years of combined experience attorneys, Bill Eiland, Allen Ritchie, and Jason Steele are highly qualified personal injury attorneys who are here to ensure you get the justice you deserve.